9/19 – Pirate Day! - Media | Squackle.com! The Funniest Site on the Net! 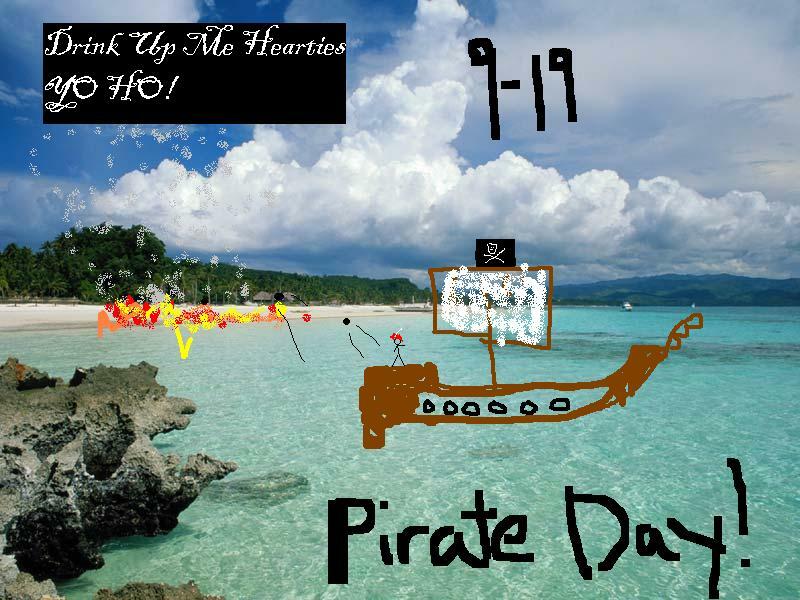 9/19 is Talk Like a Pirate Day!